Every time somebody mentions Greek food, the memories of my college days come flooding my brain. 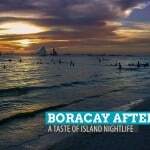 In particular, those weekends when I had to travel from the university to Batangas to spend time with family. It’s not because I used to love this cuisine. The truth is, I had not had a spoonful of any Aegean dish until probably two years ago. 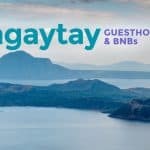 It’s just that to get to our side of Batangas, we have to pass through the city of Tagaytay. Back then, whenever we did, my attention was usually captivated by a small white and blue restaurant along the highway. Since my freshman year in college, I spotted it every Saturday but never had I ever stopped and made an effort to try it. We left my friend’s goat farm in Lian, Batangas just after sunset. An hour later, we were still on the road, sharing our favorite music and horror stories. By the time we entered Tagaytay, no one was speaking anything. 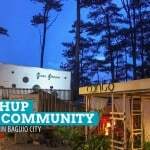 We were starving yet we could not pick from the lanes of restaurants that flank the Tagaytay-Nasugbu highway. That’s when I brought up the idea of going Greek for the night. 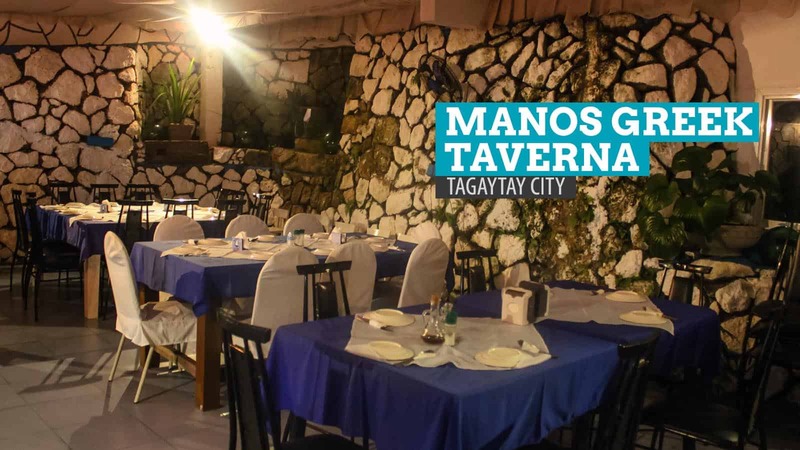 Manos Greek Taverna moved from a tiny nook along the road to a more scenic location. 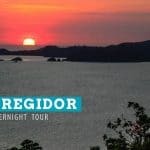 Now with a twin hotel, it is perched on a cliff overlooking Taal Lake. Unfortunately, it was already evening so there was no view to admire. 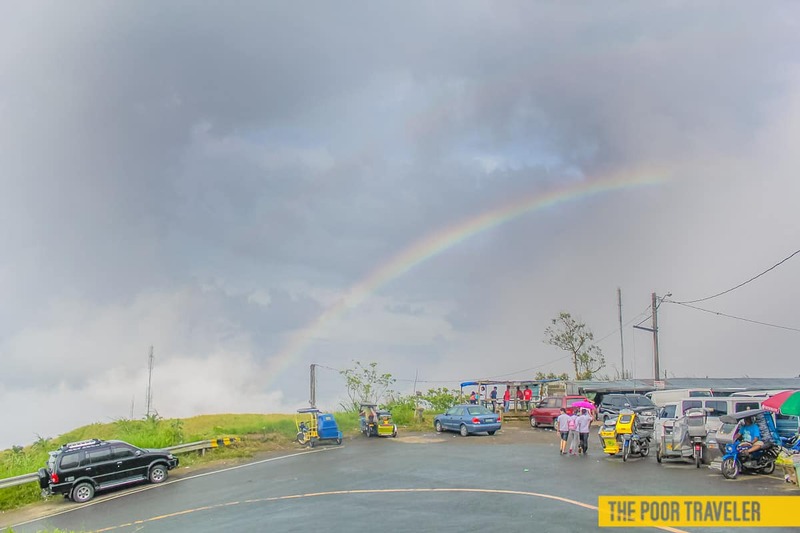 The temperature, however, was undoubtedly Tagaytay, a realization that was brought about by our unpreparedness. After all, we came from a beach trip and we did not really plan on stopping here. 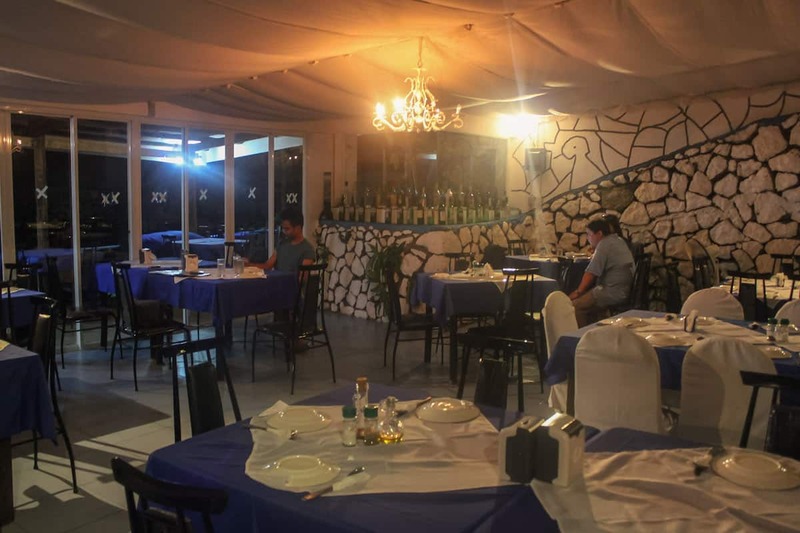 Like the Hellenic flag, the interiors of the restaurant were dominated by white and a distinct shade of blue (somewhat cerulean but a shade darker, or maybe because it was night time). We picked a corner and flipped the pages of their blue menu bearing photos of the dishes and their Greek names. After making an order, we were given a tall glass of water each, the start of our long wait for our food. I wasn’t keeping tabs of time but it felt like forever, perhaps because we were famished even before we arrived. Thank the Greek gods the weather was perfect and the chilly atmosphere was somewhat keeping us entertained. When our food was served, it did not stay long enough on the plates. They were finished five minutes later. We were that hungry. That and because the food was great. 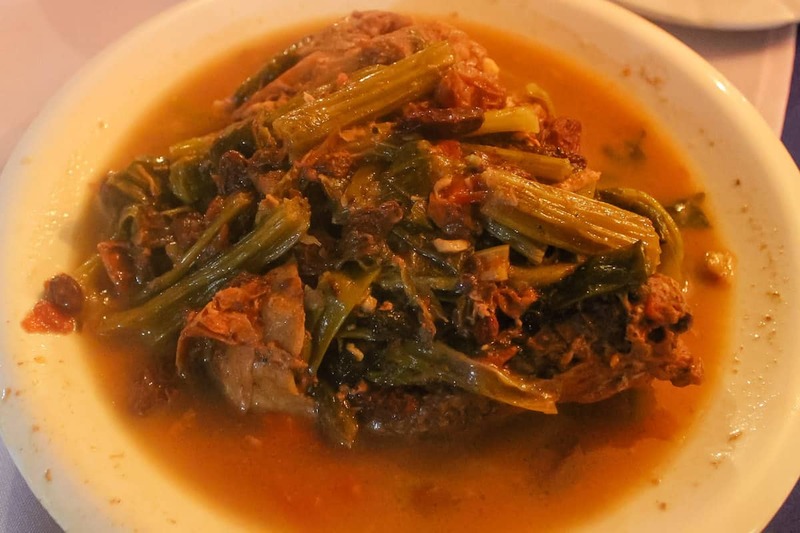 Chicken a la Corfu (P260) is half chicken boiled in a soup of onion stalks and cinnamon cloves. The chicken was so tender (fantastic!). But the cinnamon, which I was not that big a fan of, was overpowering all the other ingredients. Overall, it was a great choice and it’s big enough for 2 pax. 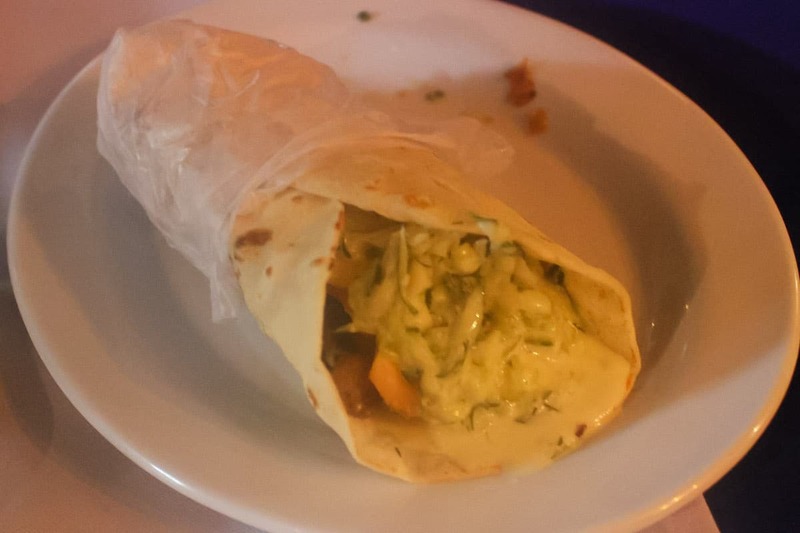 Greek Shawarma (P130). By default, they use lamb for this appetizer but beef, pork, and chicken versions are available. Like the usual gyros, it has tzatziki and onions and is wrapped in pita bread. 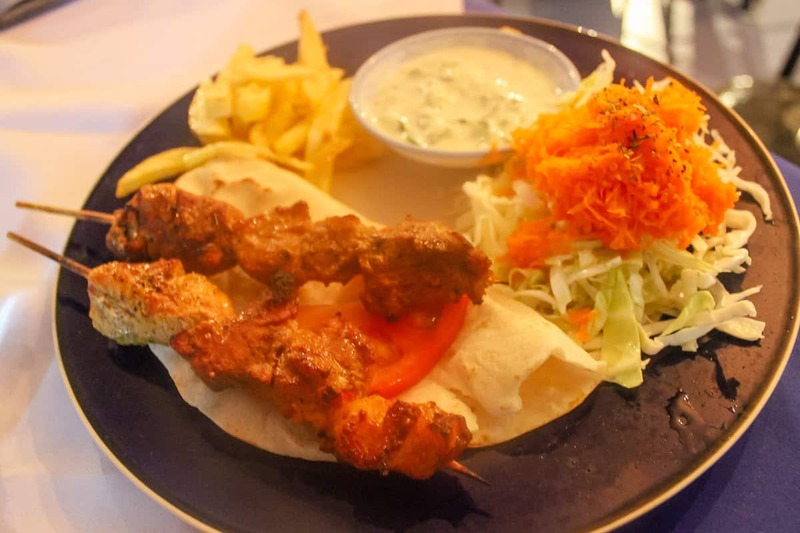 Souvlaki (P160) pork cuts grilled on a skewer, served with tzatziki (yoghurt sauce), cabbage salad, and potato fries. The meat isn’t dry and overcooked and the dip complimented it well. Macaronia me Kima (P170). Pasta in fresh tomato sauce (with red wine, onions, and parmesan cheese). 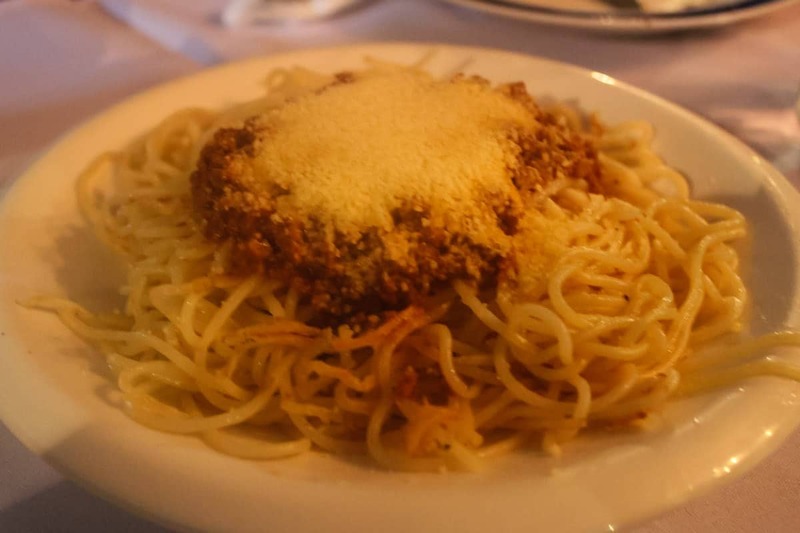 It tasted like your ordinary meat sauce spaghetti, to be honest. 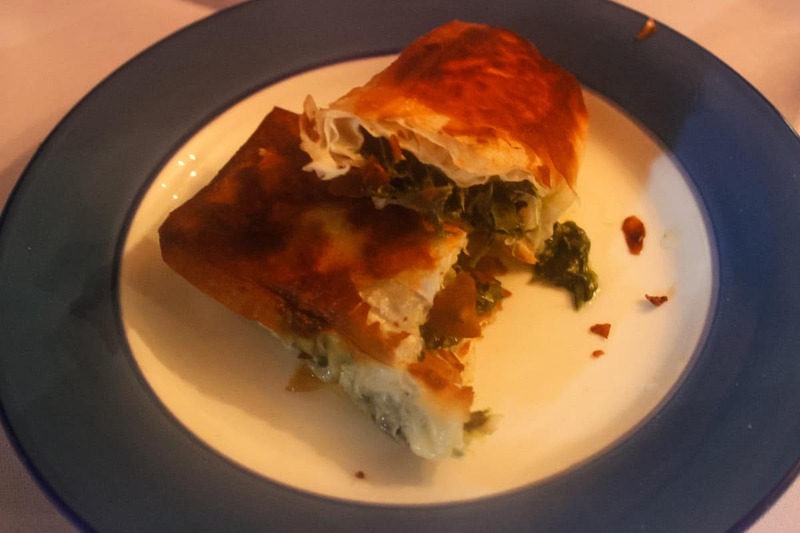 Spanakopita (P90), a sort of fried lumpia filled with spinach, onion leaves, and feta cheese. Like I said, it was my first time to try Greek cuisine so I had no point of comparison and judged it according to my own taste. (Later I would try Cyma and would find it much, much more delightful than Manos, but much more expensive, too.) The service and the presentation have big rooms for improvement. Still, I left the place with a full tummy, a happy palate, and a newfound appreciation for Greek food. 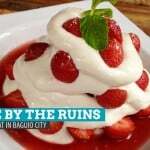 How to get there: You can take a bus bound for Tagaytay at EDSA-Taft in Pasay City. 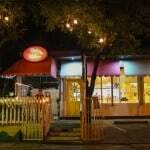 Disembark at Olivarez Plaza and take a tricycle to the restaurant.